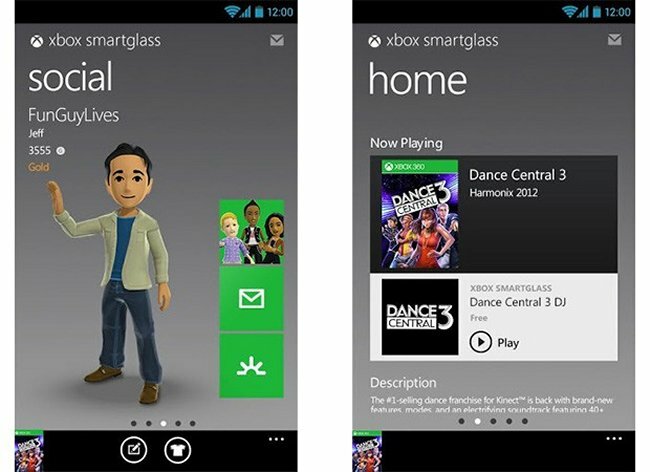 Coming right after the Dashboard update for the Xbox 360, Microsoft’s SmartGlass integration is now available for Android users. The companion app allows direct control of some console features from your Google-powered devices. Xbox 360 addicts will love it. The Android port lets users navigate through the Dashboard, input text, browse the web, search for local content, and control their media playback. You can still chat with friends and modify your Xbox profile without having to be around your console. Pretty cool. The interface is similar to past releases so it will be familiar and just be aware that you need at least a 800 x 480 screen. Head over to Google Play to get it now.